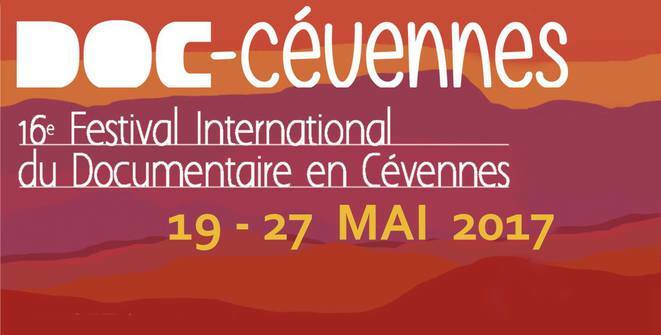 Award winning TOMORROW'S POWER continues to tour the Festival world! 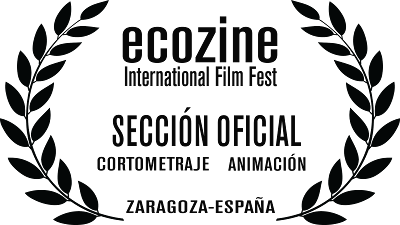 An Official Selection of Doc-Cevennes in France and Ecozine in Spain. 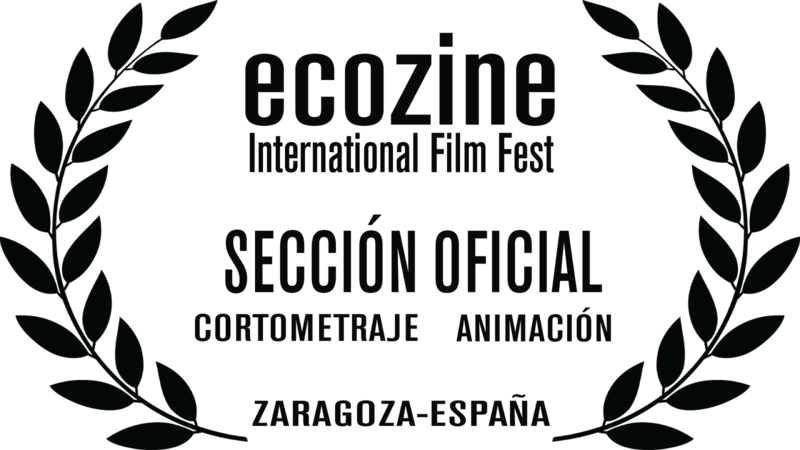 Great advertisement of the organization, as it is going to be filmed in spain and france. who would not like to be a part of it?! thanks and keep up your work! This article has great values. I like to read your posts. Expand your knowledge and abilities.